The Art of Calligraphy, also known as a beautiful art of writing means a sure knowledge of the correct form of letters. It came from the Greek words, “beauty” (kallos) and to write (graphein). It is a conventional sign through which people communicated knowledge. In the Middle East, it was a major art form which was considered similar to sculptures or paintings. Evolution of Art of Calligraphy. TThe Art of Calligraphy originated in 3000 BC in China. Scholars in China have been practising calligraphy for nearly 3000 years now. Calligraphy is not only confined to China. It has its historical roots in countries like Japan, India, Tibet and Europe. Earlier, Calligraphy was practised in the form of pictographs and ideographs. People used to write on the surfaces of jades and oracle bones or surface of ritual bronze vessels. Eventually, the art evolved with people starting to use brush, ink, and paper. Artists used absorption of the parchment, clarity of the ink and hair on the brush to give a more aesthetic look to calligraphy. The Art of Calligraphy in various countries. 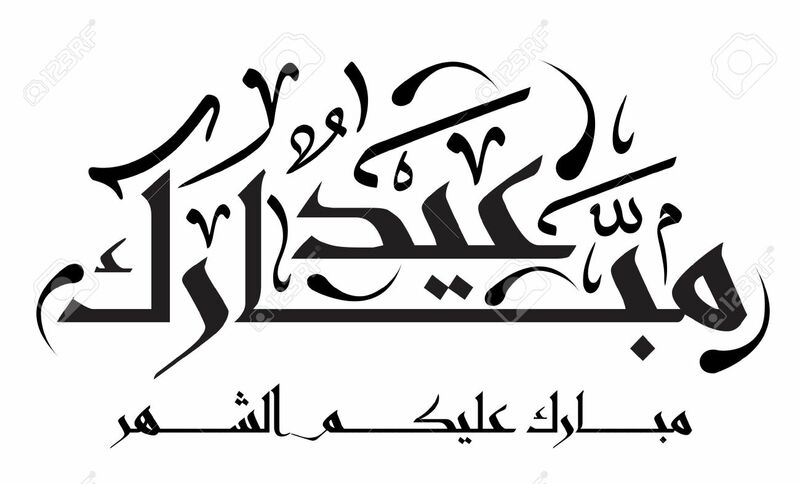 The Islamic and Arabic art of calligraphy is usually the highest art form. Calligraphers use this as surface decoration for both religious buildings and everyday life. Indian calligraphy took inspiration from Persian and Arabic calligraphy. It features a looping and fluidic style. Just like Europe, calligraphers in India used it to write holy texts and religious scriptures. In Nepal, people predominantly used it to write mantras. Tibetan calligraphy depicts a vital form of its culture. For many years, calligraphy was the centre of Buddhism because of its influence on the religion. Scholars used calligraphy to write sacred texts and letters to religious authorities. Europe Calligraphy is the one which most Americans are familiar with. Scholars found these styles in King James’ Bibles. They used the script to write religious texts and express art. Some very famous art of calligraphy. 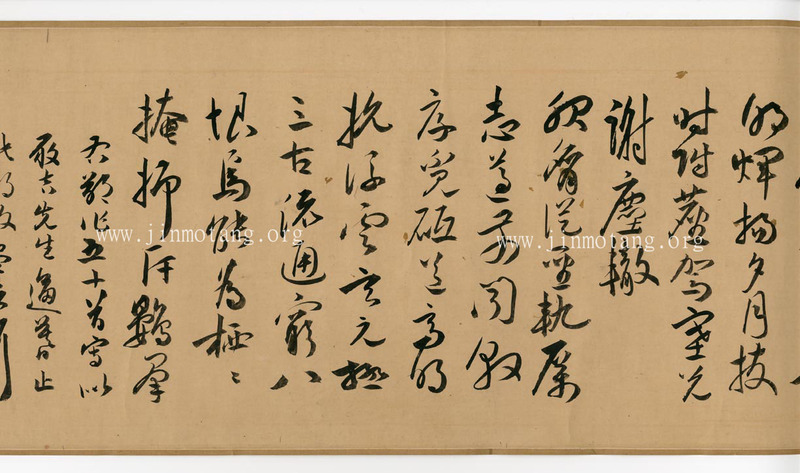 “The Poem in Cursive Script” is an outstanding work of Zhu Yunming. He is a scholar and calligrapher of the Ming Dynasty. He is one of the four young scholars of Jiangnan. The work consists of four poems composed by Cao Zhi, a famous poet of Hao Dynasty. “The Odes of the Red Cliff” Zhao Mengfu, a prince, and descendant of the Song Dynasty. The work is a paperbound version, consisting of 935 characters, 81 lines and 25 pages. It is a beautiful masterpiece showcasing the style of Wei and Jin Dynasties. The “Preface to The Poems Composed at Orchid Pavilion” is the most famous work of Wang Xizhi. This work is of high artistic value and is considered to be one of the three running script calligraphy masterpieces. It describes the gathering of 42 literati near the Orchid Pavilion near the town of Shaoxing. Emperor Taizong of Tang Dynasty admired the calligraphy to the extent that his descendants buried the original piece with him.